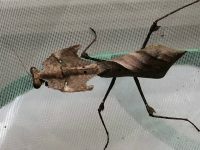 Fun mantid to keep. 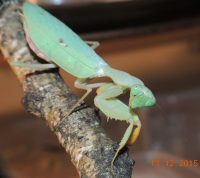 This was one of the first exotic species I kept. 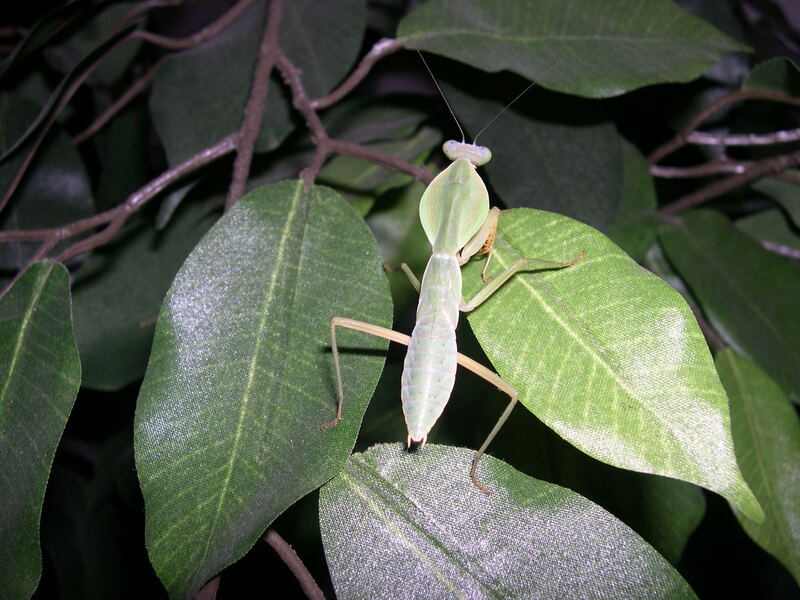 It is a fairly large mantid and pretty bulky as well. These will be shipped once they are L2 and are eating fruit flies and houseflies.